Shigeru Miyamoto (who we affectionately call “Shiggy” at the One Bored Gamer offices) is the international face of Nintendo. 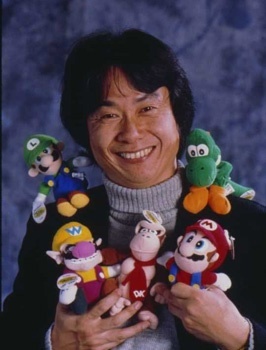 A smiling good-natured man, from the land of the rising sun, that has created Mario, Zelda, and an iconic list of other characters. But does Miyamoto ever get angry?